HSN means Harmonized System of Nomenclature. It is an internationally adopted Harmonized Commodity Description and Coding system developed by World Custom Organization. 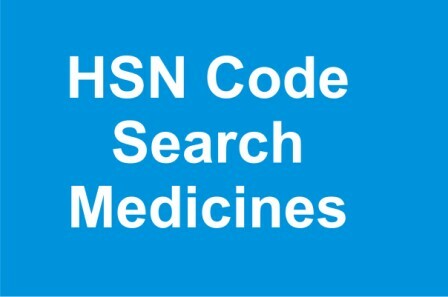 More than 200 countries use HSN code as a basis for their custom tariffs. Currently more than 5000 commodities and over 98% of the merchandise in international trade is classified under HSN code. HSN codes are first classified into sections, chapters, contains eight digit codes of the Harmonized System. First Two letter represent to Chapter, next Two letter represents Heading, Next Two letter represent sub heading and last Two letters represent further sub heading. In India under GST system, use of HSN code is starting. How to generate e-way bill under GST?